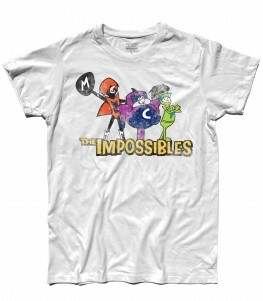 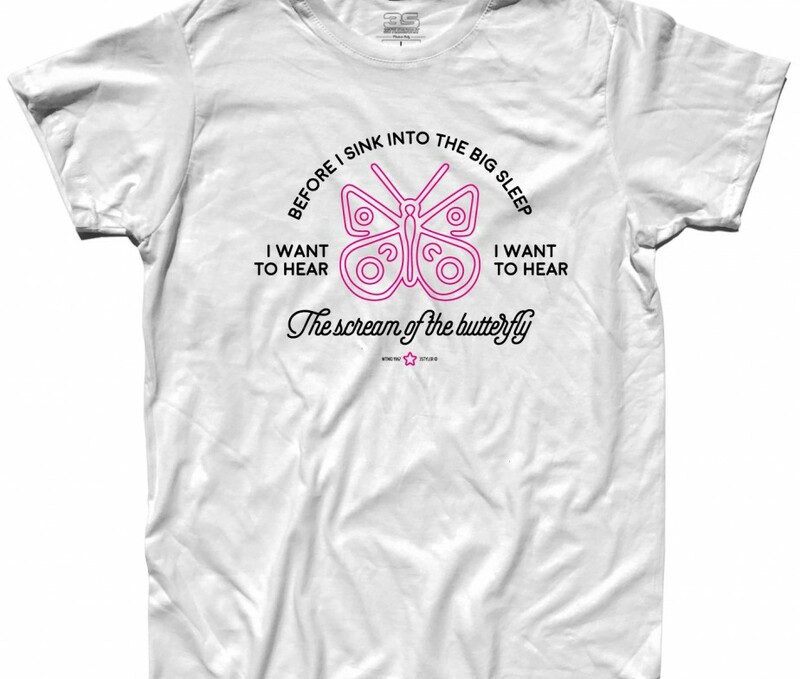 When the music’s over t-shirt – T-shirt uomo ispirata alla canzone When the music’s over dei Doors. 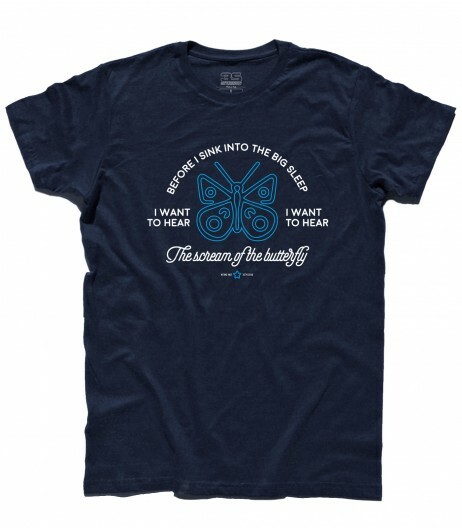 When the music’s over t-shirt – Men’s t-shirt with the words “When the music’s over” of Doors. 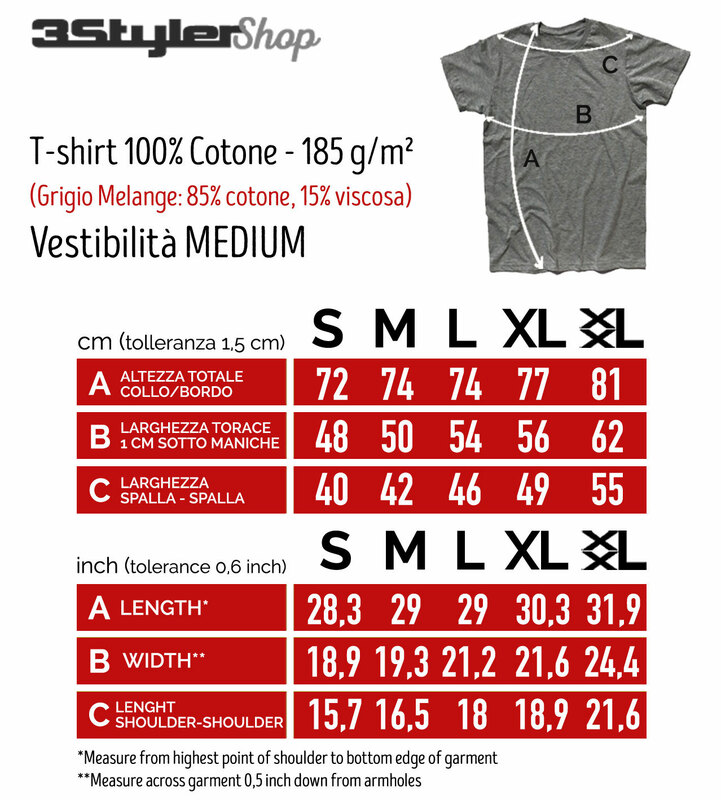 COD: TU0180611. 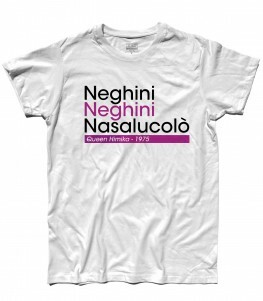 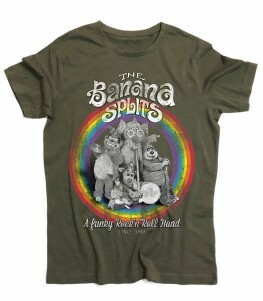 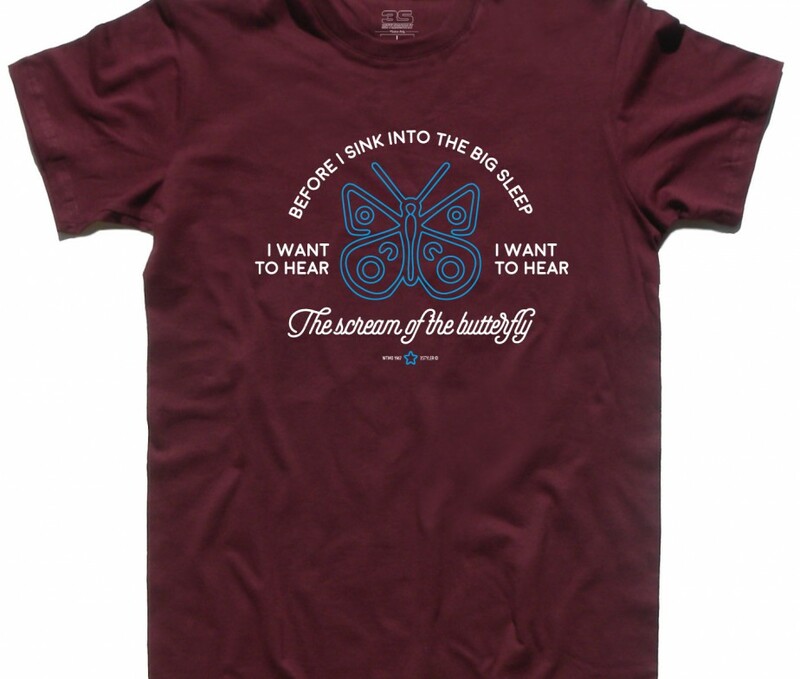 Categorie: Sound And Music, Sound And Music, T-shirt, T-shirt Uomo. 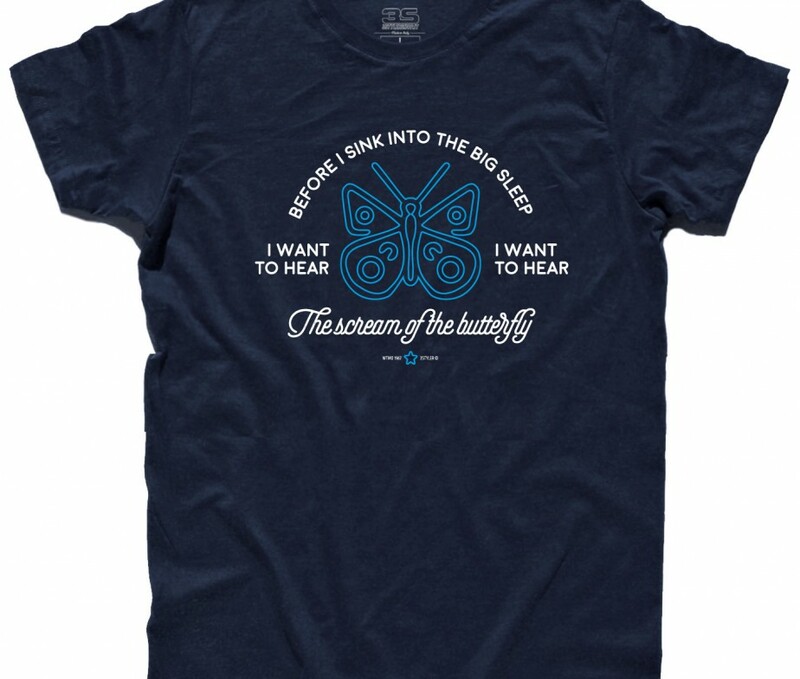 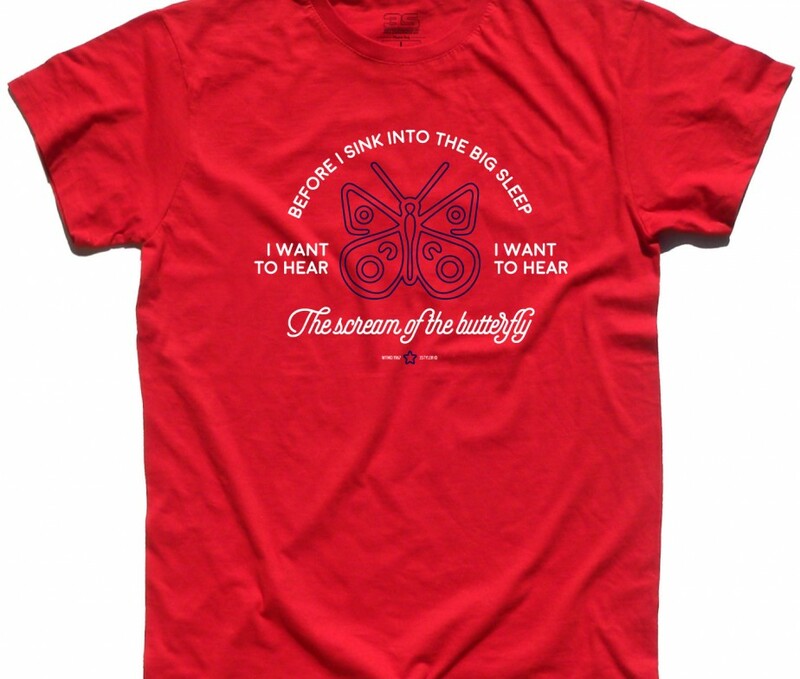 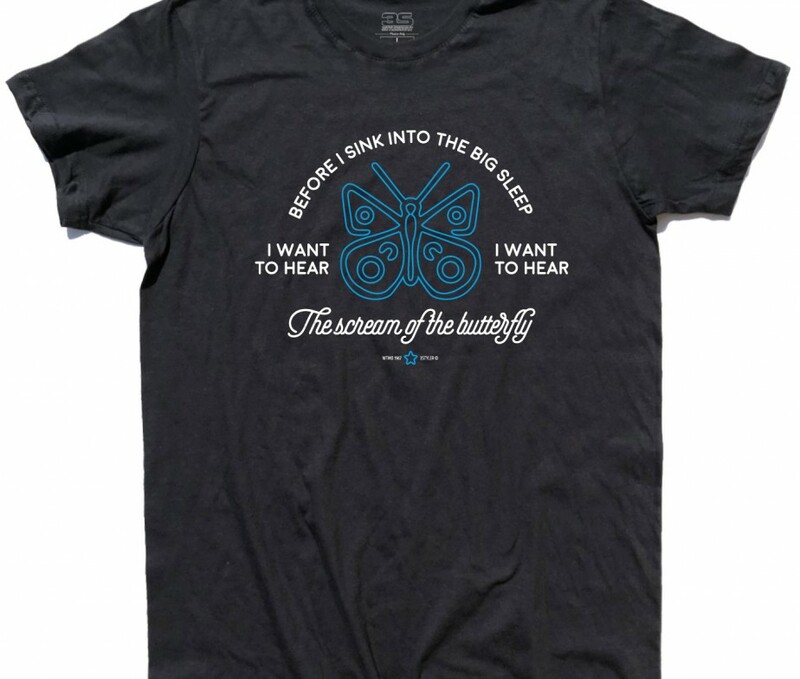 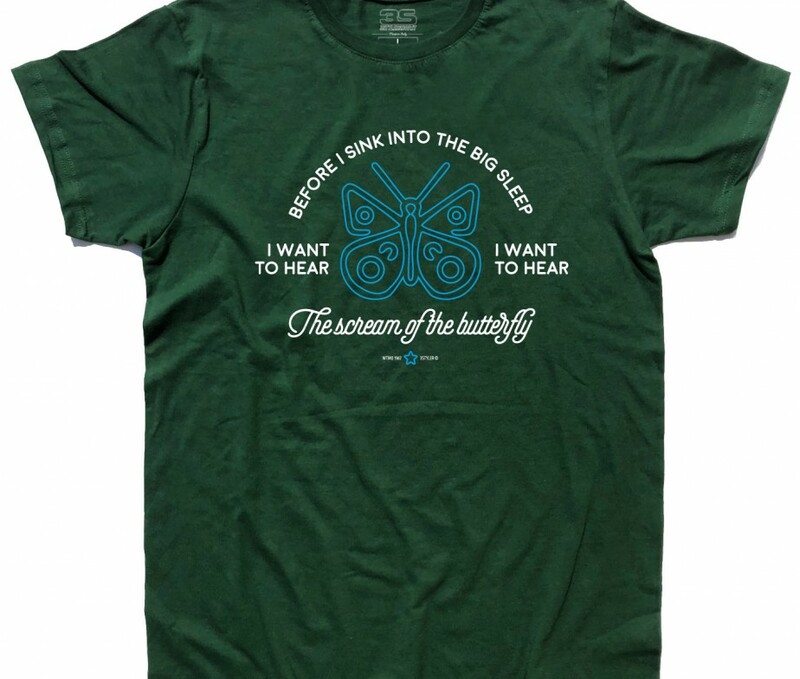 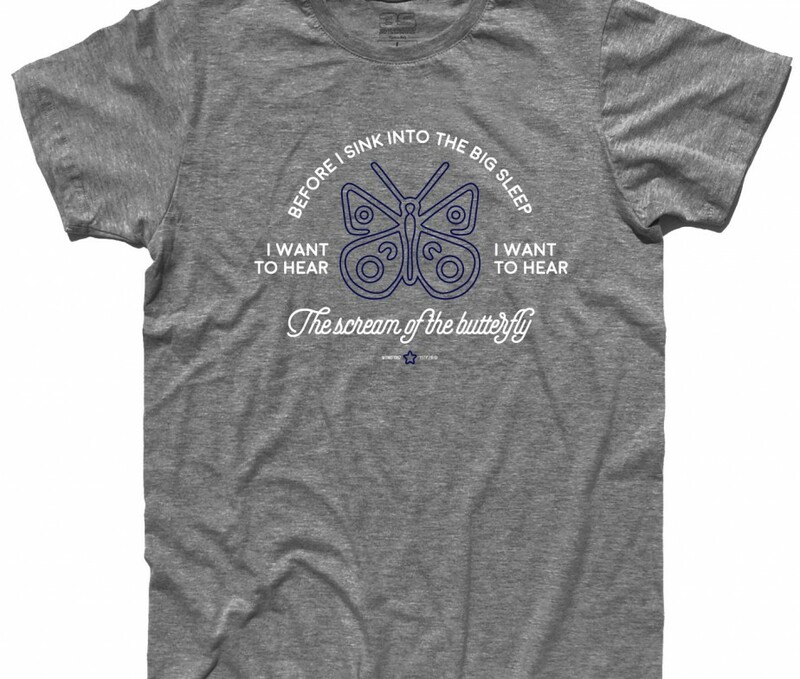 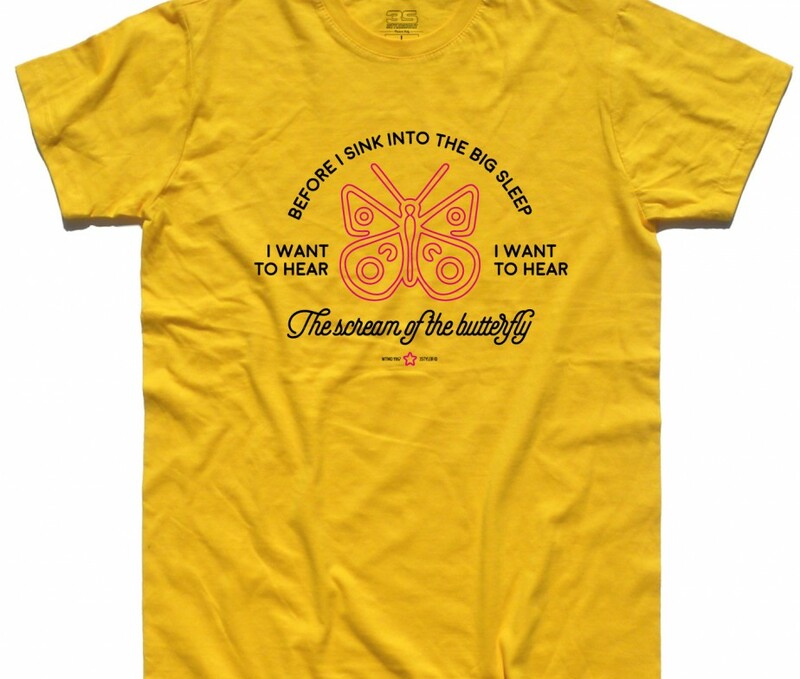 Etichette: 3stylershop, butterfly, Doors, farfalla, Jim Morrison, lyrics, t-shirt, when the music is over.